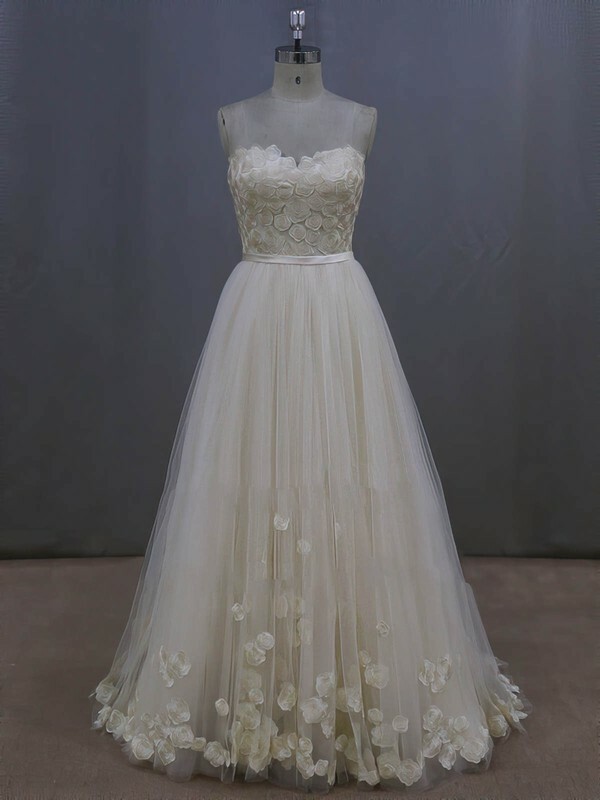 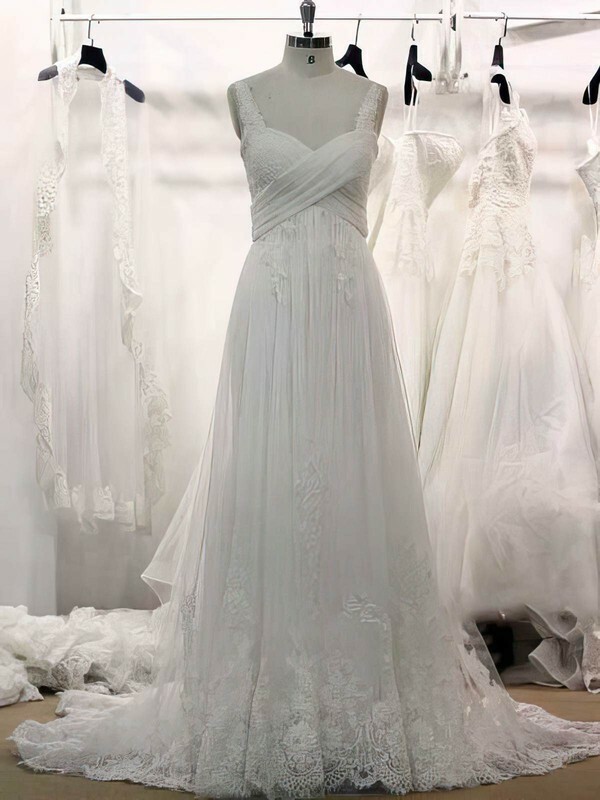 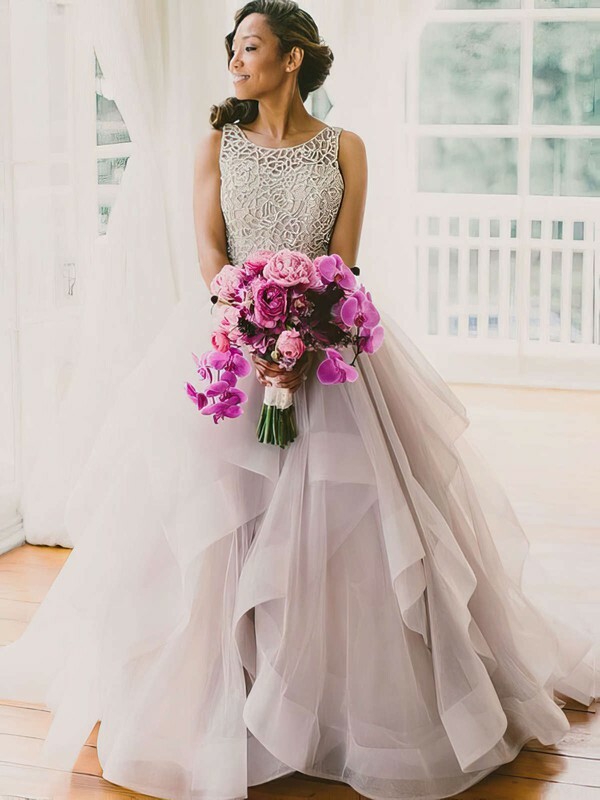 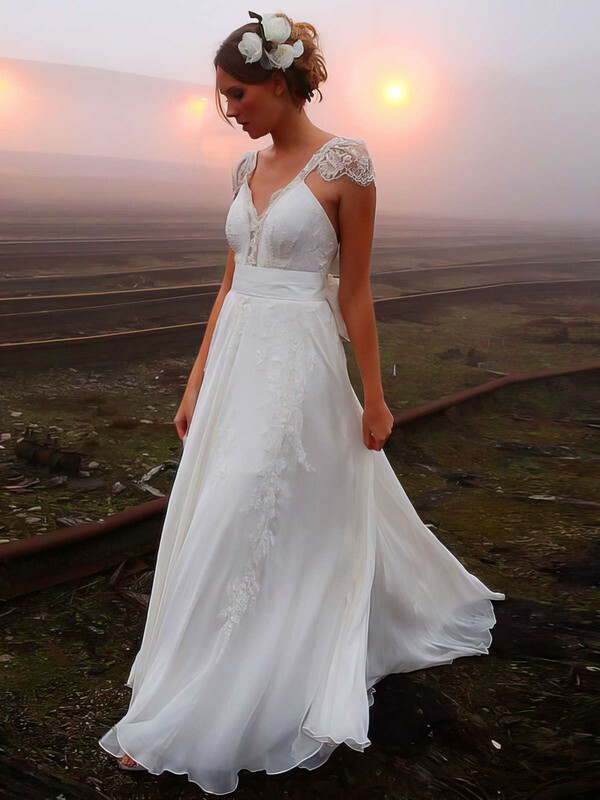 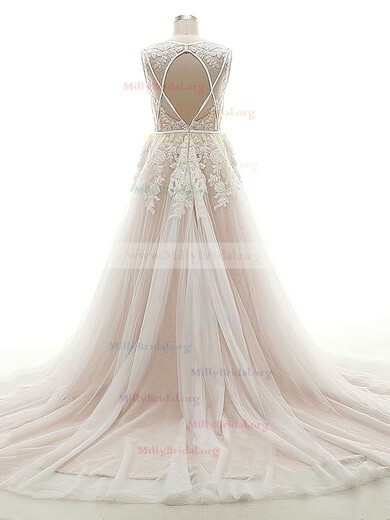 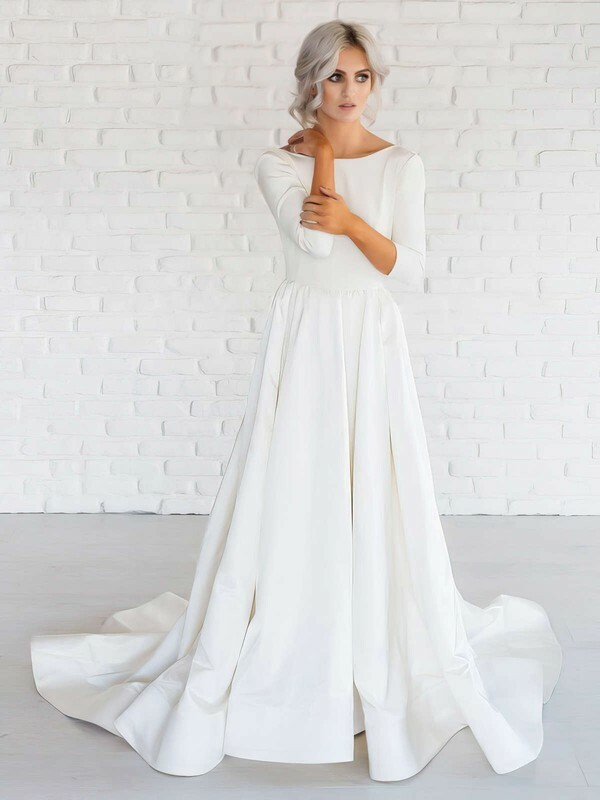 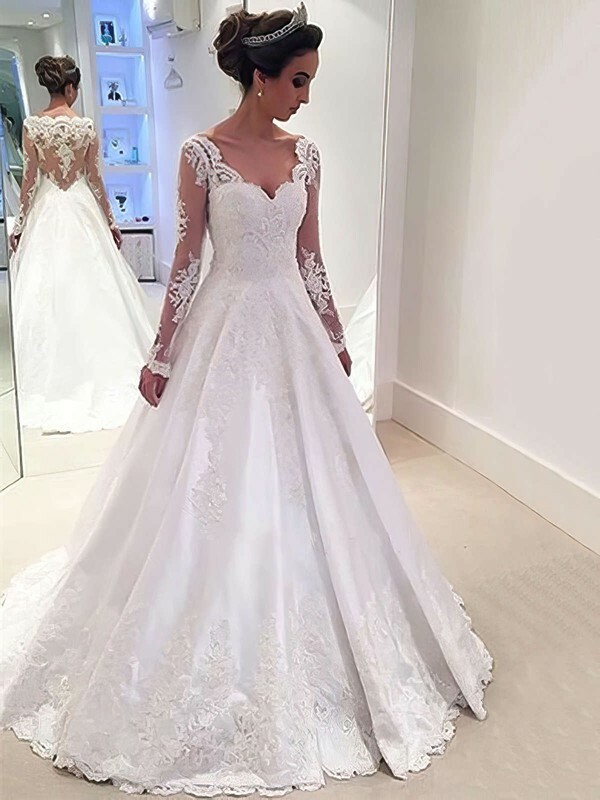 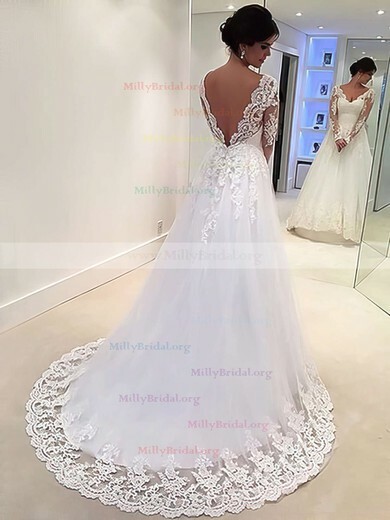 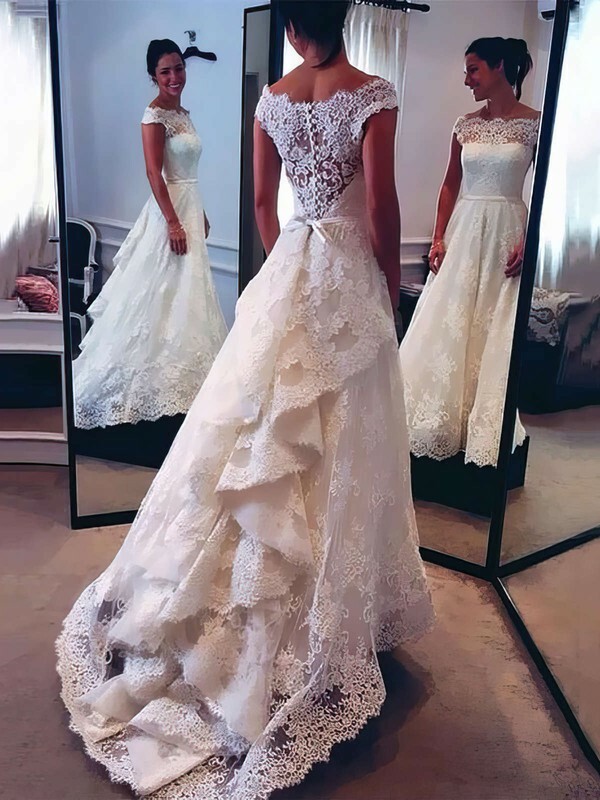 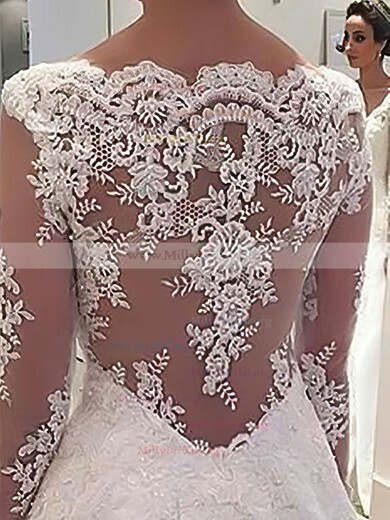 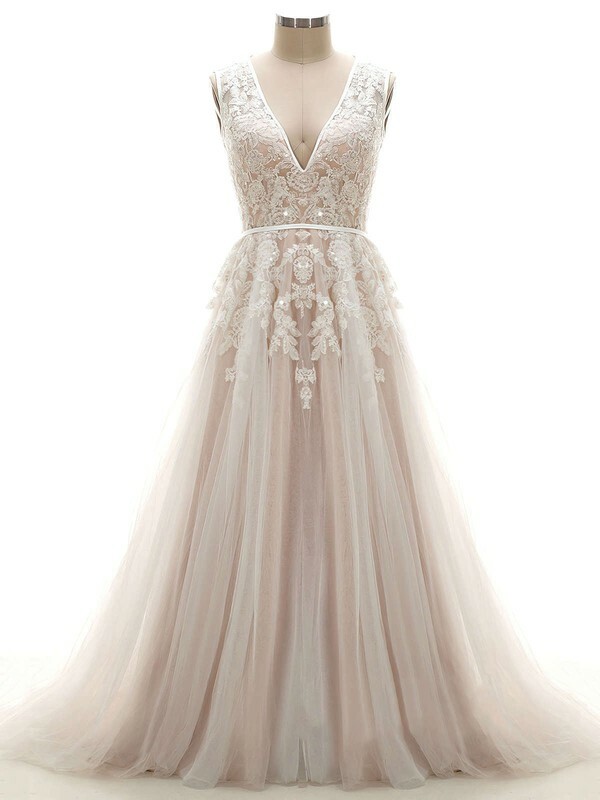 If you have difficulty in wearing regular sized wedding dresses, then why not visit millybridal.org. 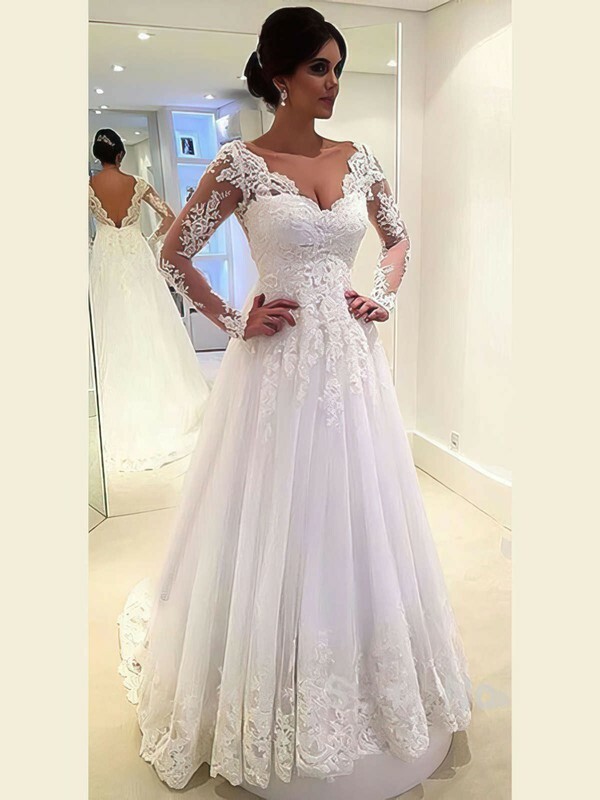 Plus size wedding dresses and big bridal dresses here can definitely meet your needs. 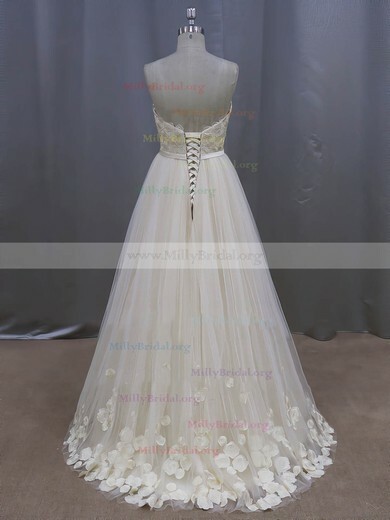 They are especially made in distinct styles to make you look slimmer than usual. 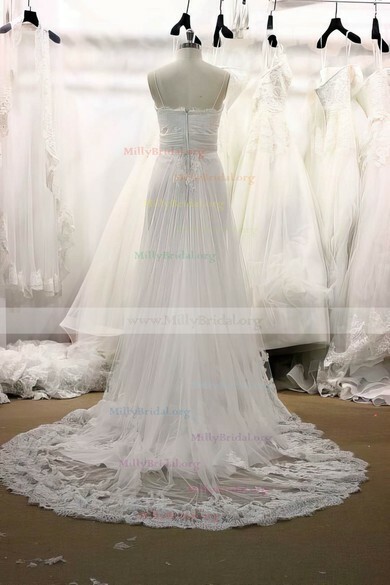 Now find the best selection of plus size wedding dresses at millybridal.org!